"She made him become what he always wanted to be - a lover, a hero, a rich man...and a killer!" 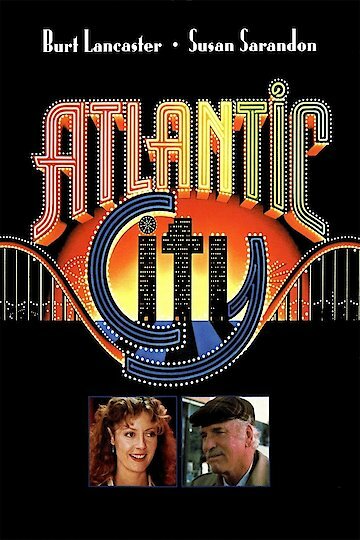 Atlantic City is a romance crime drama that was released in 2008. The film follows a man by the name of Lou who believes himself to be a major gangster, but really is a small time thug. The man finds himself involves with a woman, and things take a turn for the worse when the woman’s husband asks Lou to sell drugs that he has stolen from mafia members. This of course results in the husband being killed, and Lou having to respond to threats of the woman being killed unless he returns the drugs that he has already sold for a discounted price. Atlantic City is currently available to watch and stream, buy on demand at Amazon, Vudu, Google Play, FandangoNow, iTunes, YouTube VOD online.